Few marketing campaigns have the power to stick with you vividly for decades. 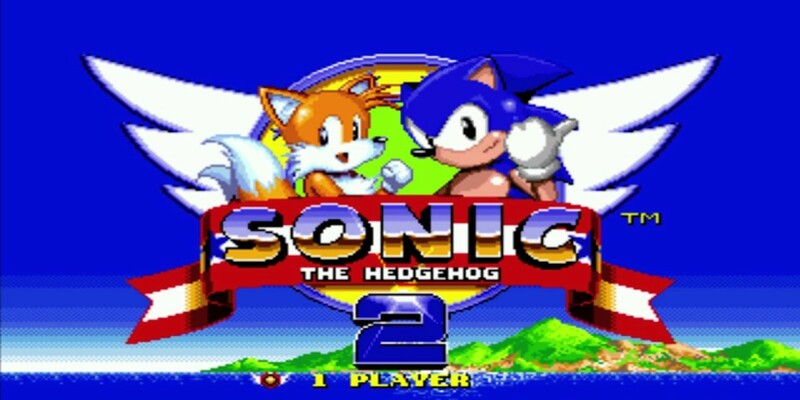 The way Sega launched Sonic the Hedgehog 2 in 1992, however, really fits the bill. Even to this day I remember that ‘Sonic 2sday’ was November 24, 1992. I remember the excitement I had as a child as that day approached. This was the first simultaneous global launch of a video game and it was a big deal. I remember hopping on a bus down to the local games shop (Microbyte in Bradford, staffed by two affable young chaps called Jools and George) after school to see the game first-hand and to sneak a look at the preorder list to confirm that my mum had indeed secured my copy for Christmas Day. This wasn’t just a game launch, it was a branded, global event, and in many ways the marketing has stuck with me over the years more than the game. I still think ‘Happy Sonic 2’day’ to myself every time November 24 rolls around. All this is at the forefront of my mind this week as I’ve been listening to the audiobook of Console Wars, a colorful account of the 90s battle between Nintendo and Sega. As per the story in the book, Sega of America was deciding how to launch Sonic 2 – its biggest title of the year. A mall tour accross the USA was all planned out, but a day before everything had to be locked down, it just wasn’t considered quite good enough – not ‘Sega’ enough. A high-profile, branded, global launch for the game, however, really was, and it was conceived at the last minute. Given that Sonic 2’s launch is remembered fondly and vividly to this day, it worked. If you’re a lean startup, you won’t have the resources Sega had at its disposal 23 years ago, but then again, audiences have never been easier to access. Stopping and thinking about whether you’re really being quite as ambitious as you could be doesn’t cost anything, but that’s what Sega did, right at the last minute. It could be the difference between getting the job done and true greatness. Are you being true to yourself and your brand, or just getting the job done? A version of this article originally appeared in the TNW Weekly newsletter. Subscribe and get the best of TNW plus exclusive material in your inbox every Friday.